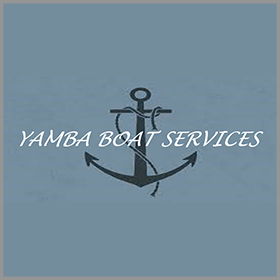 Yamba Marina has a dedicated fueling wharf that can accomodate vessels up to 40 meters. 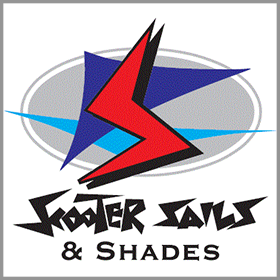 For special prices on large quantities contact our office on (02) 6646 9898, and ask for our Marina Manager. The fuel wharf is open during normal business hours. After hours service can be arranged if notice is given. 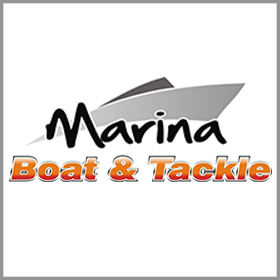 We offer a tender service for Marina Guests around our marina and moorings. Available during normal marina hours for Marina customers. Please drop by the office or call to make arrangements. We hire out fishing tinnies seven days a week. They are a great way to tour the river, to fish from or to ride over to Iluka on the northern side of the Clarence River. The boats are stable and safe and have a roof to keep the Yamba sun at bay. You don’t need a licence to drive these boats and we’ll give you a map and a lesson on safe operation to make sure you have a great day out with the family or even on your own. We supply life jackets for kids and adults. 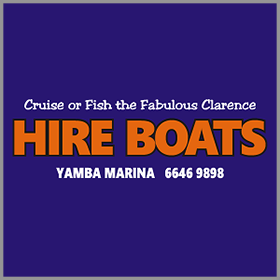 Yamba Marina is the only hire car business in the lower Clarence River region, as an agent for Thrifty Hire Cars. We provide cars, utes, trucks and mini busses. 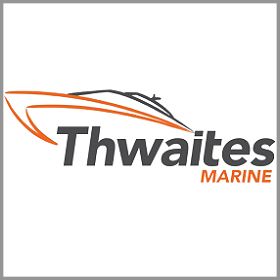 This service operates seven days a week from the Marina Office. 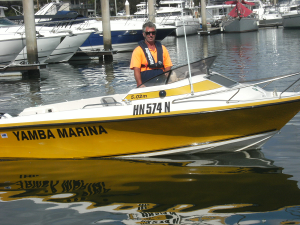 One way rentals are available from Brisbane, the Gold Coast and Ballina airports (or reverse) for people joining boats in Yamba or heading home after making landfall. We operate a 35 ton travel lift for monohulls. Once out of the water boats can go to the hardstand for work or into long term secure storage. Generally lifts are carried out Monday to Friday between 8AM and 4PM. Out-of-hours lifts can be arranged in the case of emergency or by way of negotiation if you need a special lift. 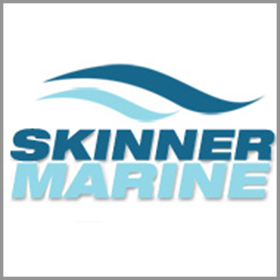 Our Marina manager is one of the most experienced lift operators in Australia. His motto is safety first. Lifting and placing boats on the hard is done with care and caution. We do not rush things. You are able to work on your own boats on the hardstand but you will have to follow our strict rules. If you don’t want to do the work yourself we can do it for you. 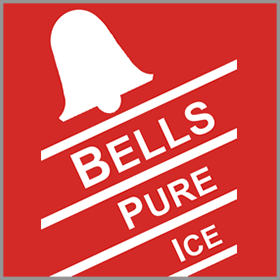 We are flexible and reliable but demand all work is carried to the highest safety and environmental standards. The hardstand is open 7 days for work. Many different services and local companies operate out of the marina. Each of our quality tenants are recommended highly by the Marina.